Count Dracula. . HD Wallpaper and background images in the Dracula club tagged: dracula vampire leather wallpaper. 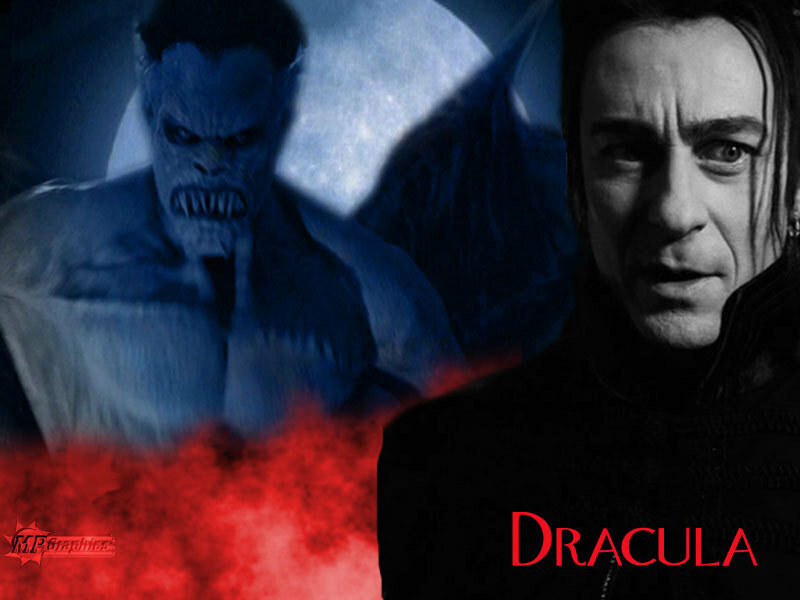 This Dracula wallpaper might contain সাইন, পোস্টার, টেক্সট, চকবোর্ড, নকল মানুষের, কমিক বই, কমিকস, and কার্টুন. I love this portrayal of Dracula!! Van Helsing is one of my favorite vampire movies (and Frankenstein and werewolf...).